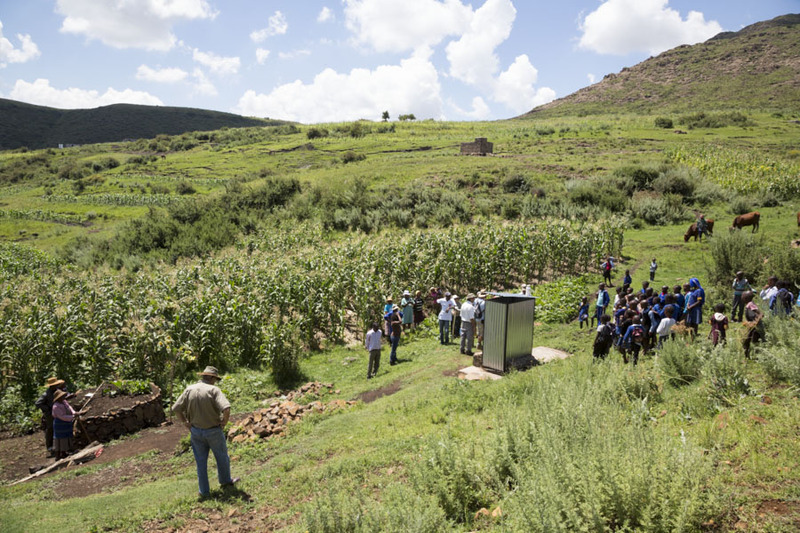 Growing Nations is currently running the inaugural Africa Inland Mission (AIM) Farming Quest at Maphutseng, Lesotho. 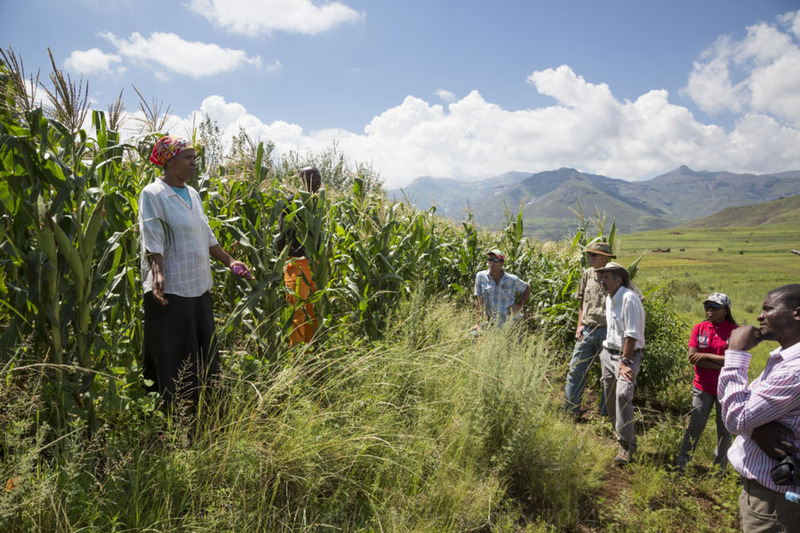 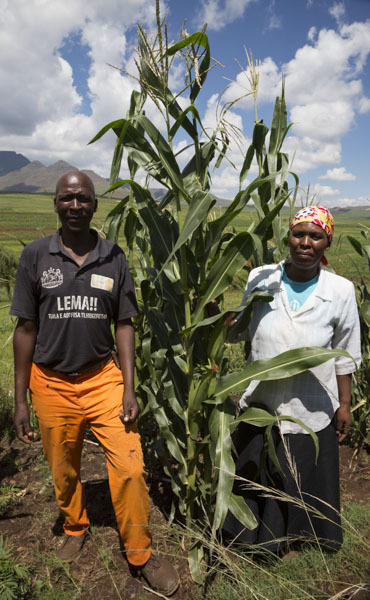 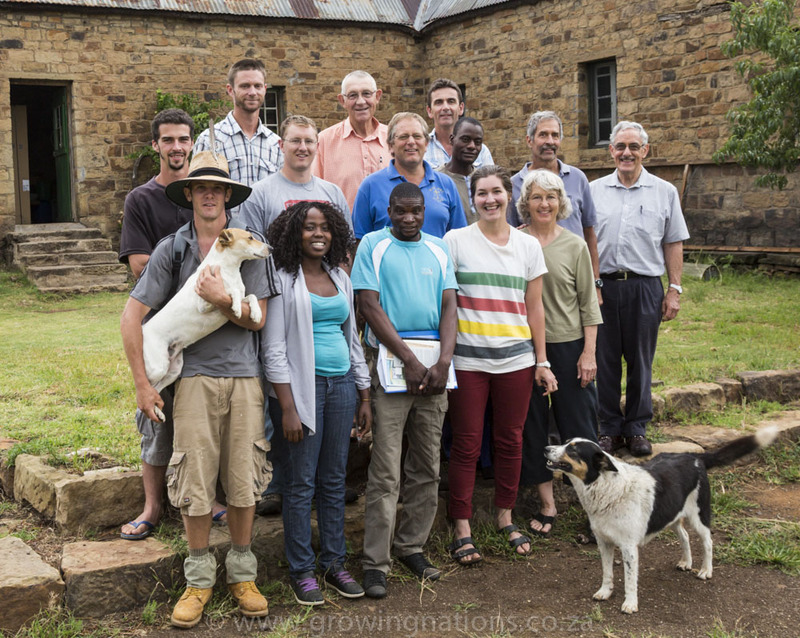 Farming Quest has been designed for AIM & other missionaries to learn about Farming God’s Way at Growing Nations Headquarters in Maphutseng, Lesotho, with aim of taking back what they have learnt & implementing it in their own areas of ministry. 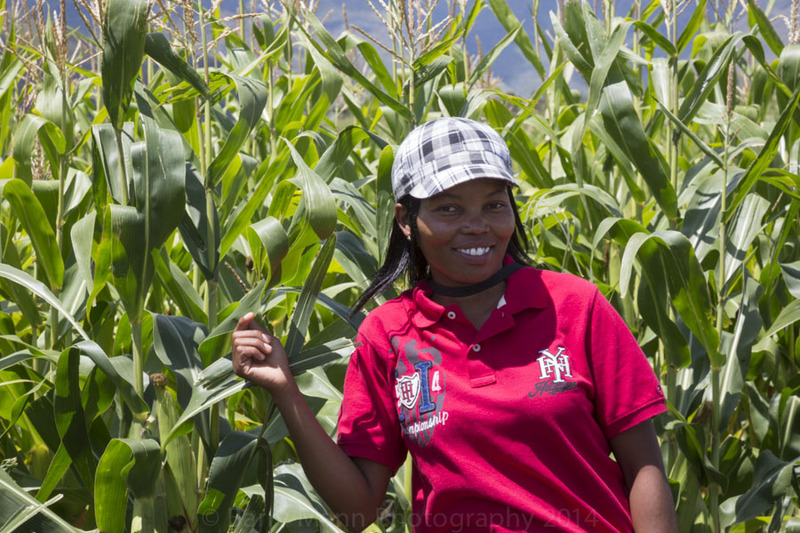 The current group is made up of 12 participants who have come from Canada, Australia, Botswana, Rwanda, Mozambique, Lesotho & South Africa. 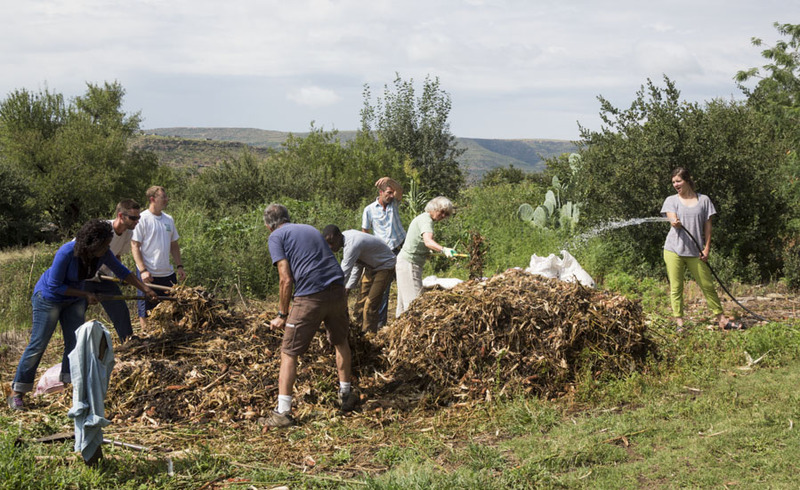 They include long term missionaries already working in Africa, long & short termers who are on their way to their place of ministry and others who plan to use farming in future areas of ministry. 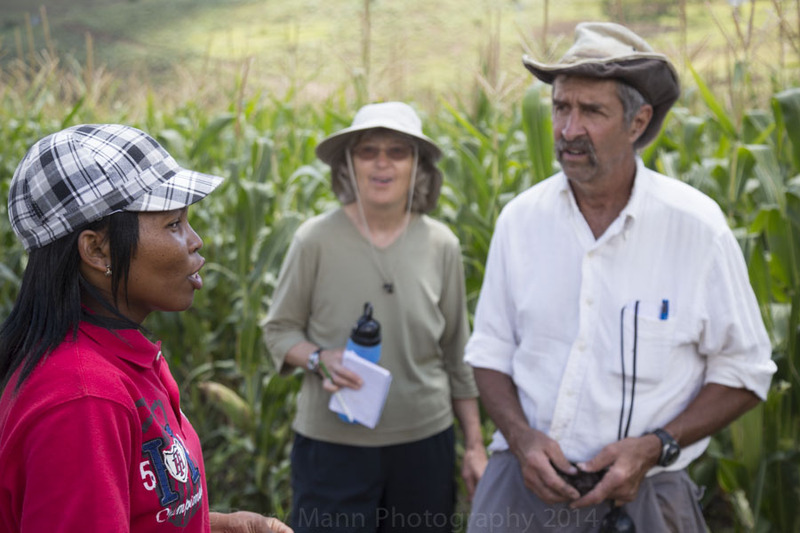 The group also includes 2 farmers/trainers from Botswana who are here to learn more about Conservation Agriculture (CA). 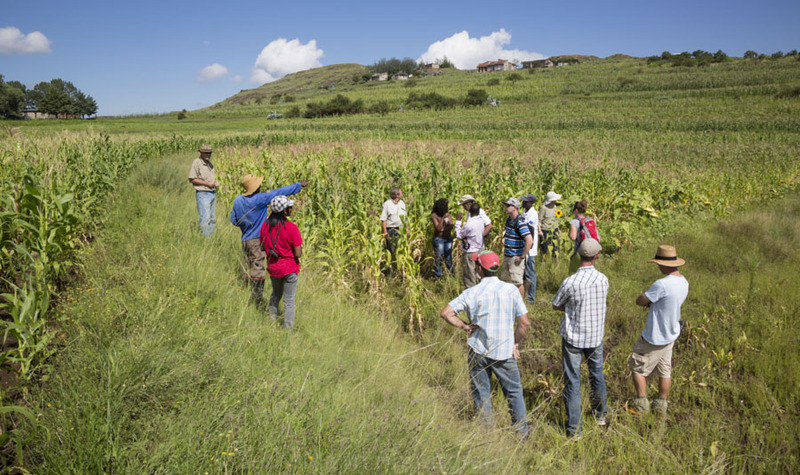 The intensive course, now in its 3rd & final week, is providing the participants with a good grounding in the principles of Farming God’s Way & CA. 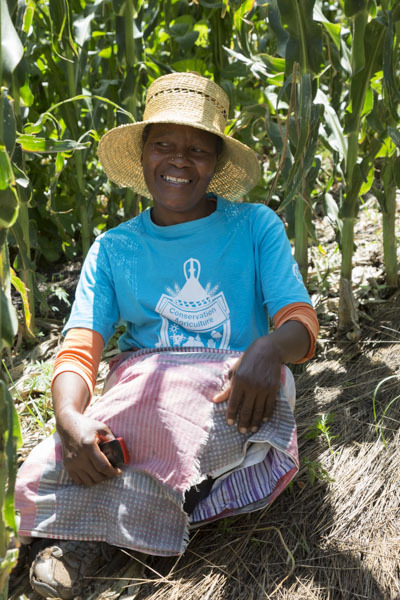 In addition to these main principles, topics covered have included transformational development, biblical & management keys, cover crops, compost making, well-watered gardens, animal husbandry, marketing & photography. 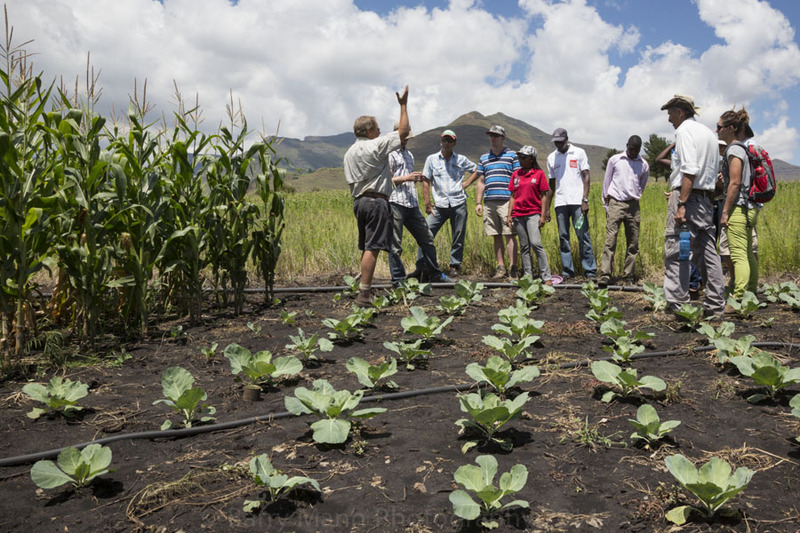 Teaching has been through a mixture of theory, practicals & field trips, which have taken the participants out into the communities to hear first hand how farmers lives have been changed though the work of Growing Nations. 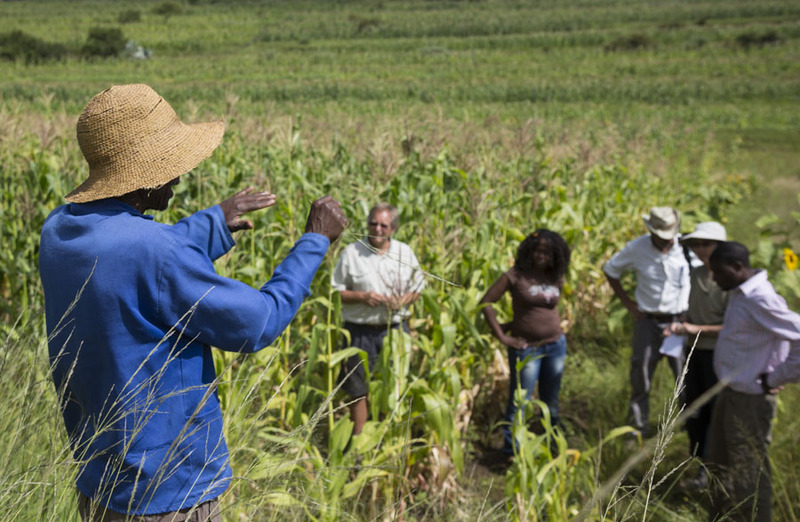 Growing Nations plan to run Farming Quest twice a year and make the course available to individuals from AIM missionaries and those from other mission organisations who are keen to impliment Farming God’s Way in their areas of ministry.